Abstract:Dr. Bertram S. Brown was a key figure in the national effort to redefine and expand mental health services during the 1960s and 1970s. 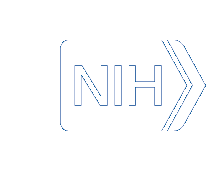 Dr. Brown's distinguished federal career at the National Institute of Mental Health (NIMH) helped shape many of the decisions which led to these changes. His tenure at NIMH culminated in his appointment as the Director of the National Institute of Mental Health in 1970.